surely this darn government shutdown is coming to an end now, right? 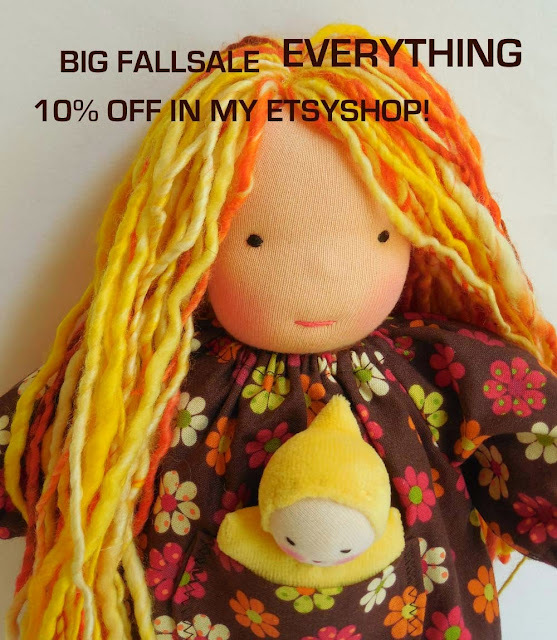 to celebrate the end of this sillyness I am having a BIG SALE in my little germandolls etsyshop. If you were thinking of getting some Christmas presents from my store: NOW would be good time. I'm loving this doll's hair!! And what a good idea to have a sale...we seriously need something nice going on right now.